Window planter boxes are a great way to add an architectural element and a boost of color to your home's exterior. There are a wide variety of styles out there; I chose to create a simple box style to reflect our 1900 cabin-style home and shed. We recently built a shed to store all those items that we've been piling in our unfinished upstairs and that we're sure to need in the future — at least, that's what I tell my husband. But the shed's simple rectangular shape was needing some serious style help, especially given its visible position in our yard. We added a six-paned window, which gave it a little somethin' somethin', but it was still a blank slate. I wanted to add simple color and texture, and I thought a window planter box would be the perfect addition. 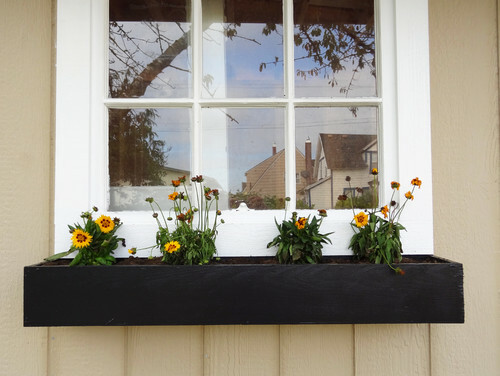 Learn how to build your own simple window planter boxes by checking out my most recent Houzz Ideabook. 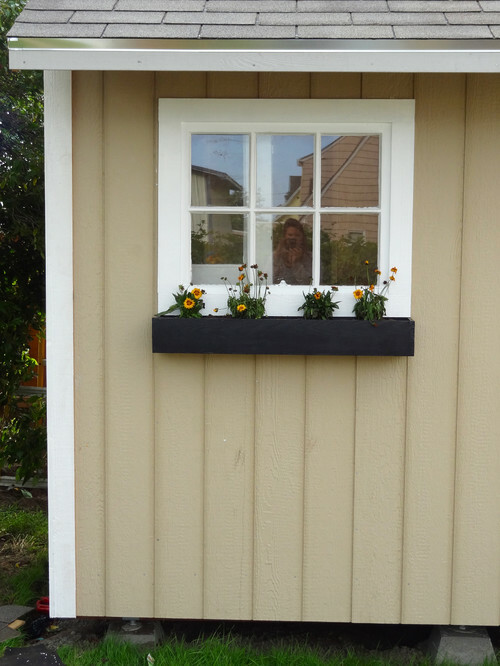 Have you built any window planter boxes of your own? 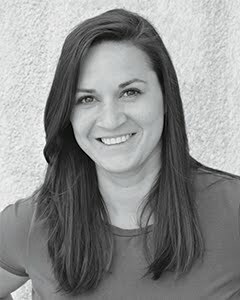 I'd love to see what style you built! Disclaimer: As a Contributor I have been compensated for any Ideabooks featured on Houzz, although I am not compensated for sharing Houzz ideabooks on Revamp Homegoods. All opinions expressed here or that of the writer and are in no way influenced by Houzz.